InterSystems, a global leader in information technology platforms for health, business, and government applications, announced the launch of InterSystems IRIS for Health, designed to deliver fast and sustainable value to organisations developing data-intensive healthcare applications. 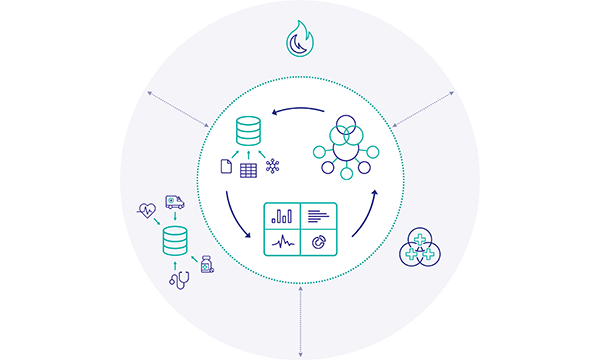 InterSystems IRIS for Health is the world’s first and only data platform specifically engineered to extract value from healthcare data, empowering developers to rapidly create and scale the industry’s next breakthrough applications. Out-of-the-box support for every major U.S. and regional healthcare interoperability standard and certification, including HL7 Versions 2 and 3, Consolidated CDA (C-CDA), Integrating the Healthcare Enterprise (IHE), American Society for Testing and Materials (ASTM), X12, NCPDP, DICOM, and others.